Boulder, CO, USA — May 21, 2013 — When Dr. Allen Lim left the lab to work with professional cyclists, he found athletes weary of processed bars and gels and the same old pasta. So Lim joined professional chef Biju Thomas to make eating delicious and practical. When the menu changed, no one could argue with the race results. 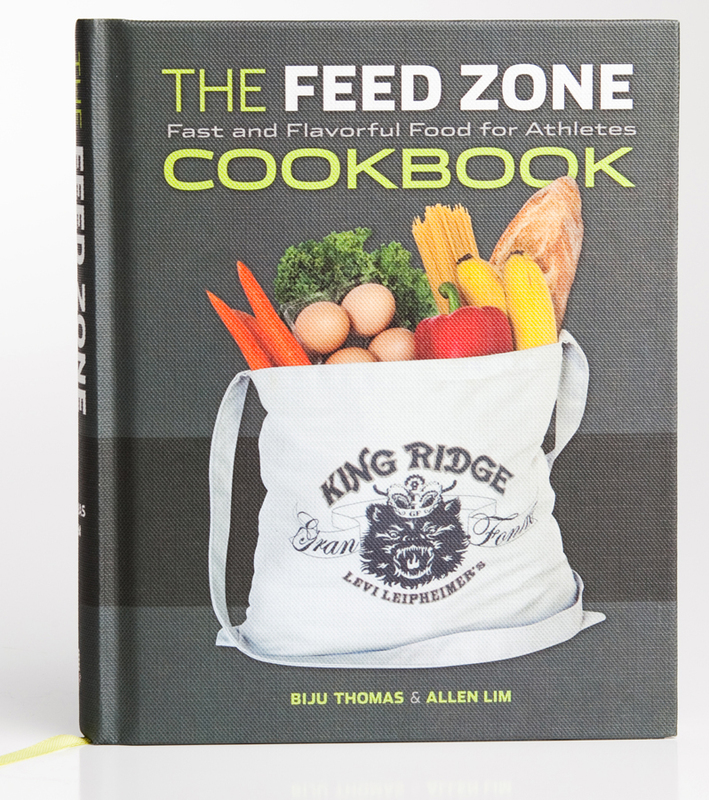 Their groundbreaking Feed Zone Cookbook brought the favorite recipes of the pros to everyday athletes. 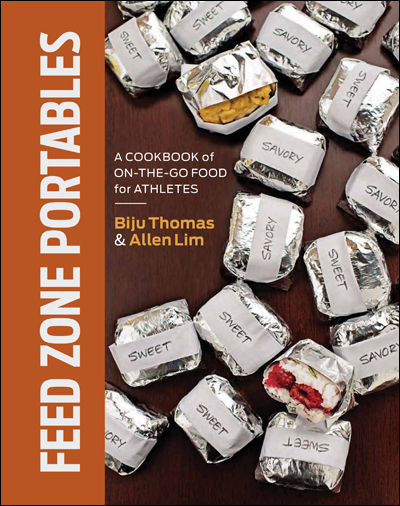 Now in their new cookbook, Feed Zone Portables, Chef Biju and Dr. Lim offer 75 all-new portable food recipes for cyclists, runners, triathletes, mountain bikers, climbers, hikers, and backpackers. Each real food recipe is simple, delicious during exercise, easy to make—and ready to go on any ride, run, climb, hike, road trip, or sporting event. 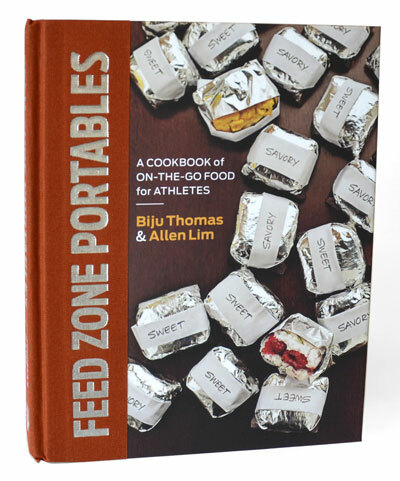 Feed Zone Portables is now available in bookstores, bike shops, and online. Learn more and try out free sample recipes at www.feedzonecookbook.com.